Bel Canto Performing Arts is dedicated to the teaching of musical theatre and performance techniques to the highest possible standard to people of all ages, levels and abilities. BCPA training includes singing, acting and dancing. BCPA is based in Applecross WA but also runs classes in Merredin at the Cummins Theatre. Students from Merredin will be performing "Consider Yourself" from the musical Oliver, joined by some students from Perth. A few solos will also be performed. The gypsies are back again to shimmy, shake and zagareet their hearts out in true Gypsy Caravan Tribal Bellydance style. Lalalalalala! Roll up! Roll up! Circus Challenge is coming to Merredin with loads of fun; interative activities for the whole family! They'll entertain us, teach us and AMAZE with juggling, stilt walking, balloons, mini circus skills workshop and DUSK FIRE SHOW. They'll be hard to miss! FREE ENTERTAINMENT. The Incredible Creatures are back! Come and chuckle with a chook, share the shade with a sheep or giggle with a goat! These creatures are looking forward to seeing you. FREE ENTERTAINMENT. You will be WOWED as Ivan droves his sheep through the crowd. Watch the undeniable talent of Ivan and his friends. Fun for the whole family. FREE ENTERTAINMENT. 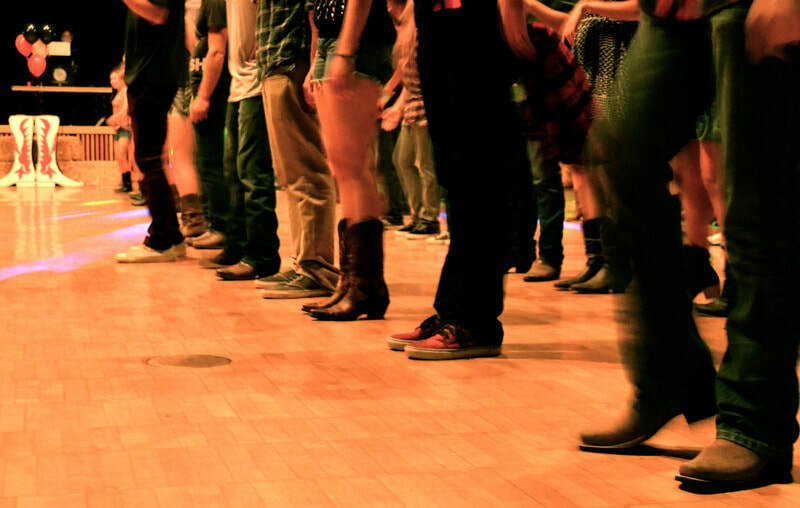 Watch the Merredin Bootscooters heel and toe up a storm on Show day. FREE ENTERTAINMENT. RaceKraft Stage 2 Virtual Reality Racing Simulator. Large comfortable racing seats, 35" Ultra Wide Gaming Monitors, professional Fanatec racing wheel and pedal sets, PC based simulation software, Oculus Rift Virtual Reality Headset and Buttkicker Vibration System! As close to the real thing as you can get on Show Day! $5 CHARGE for 3 laps. Walter Whip & The Flames are here to have a cracking good time! Learn from the master himself with his workshop between 3.30pm and 5.30pm and get set for his flaming good performance at 7pm before the fireworks. Step back in time and take a leisurely ride with the Colonial Clydesdales. Colonial Clydesdales are the last professional working Clydesdale team in Western Australia. Sit back and enjoy the sites of the show. GOLD COIN DONATION. What's one thing you don't expect to see at a regional show in the heat of the day? Ice Skating! That's why we're bringing it to you. We're always up for a challenge! $5 CHARGE for 10 minutes. The Junkadelic Brass Band is a band like no other. Hailing from Perth, Western Australia, Junkadelic combines a smoking hot 6-piece brass section with hard-hitting recycled percussion to bring you a face-melting blend of street rhythms. Taking inspiration from traditional New Orleans street music, Junkadelic combines tasty funk grooves with latin and hip-hop flavours to get you down on the D-floor. Rowdy vocals round out the band's explosive original compositions to create brass band music with a bend in it. FREE ENTERTAINMENT. Lil Louie is back! Lil louie is lovingly taken care of by the Quairading Vintage Club and is back again for the 2019 Merredin Show, with free rides for the littlies. Get on board! Toot toot! FREE ENTERTAINMENT. Come and see our very own local superstars wow us with song. 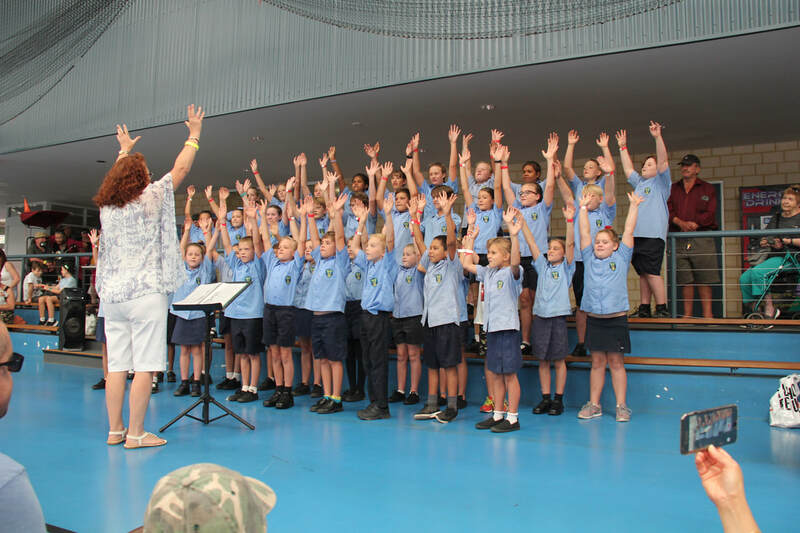 The Merredin College Choir will be singing inside the Rec Centre at 11.30 on Show day. 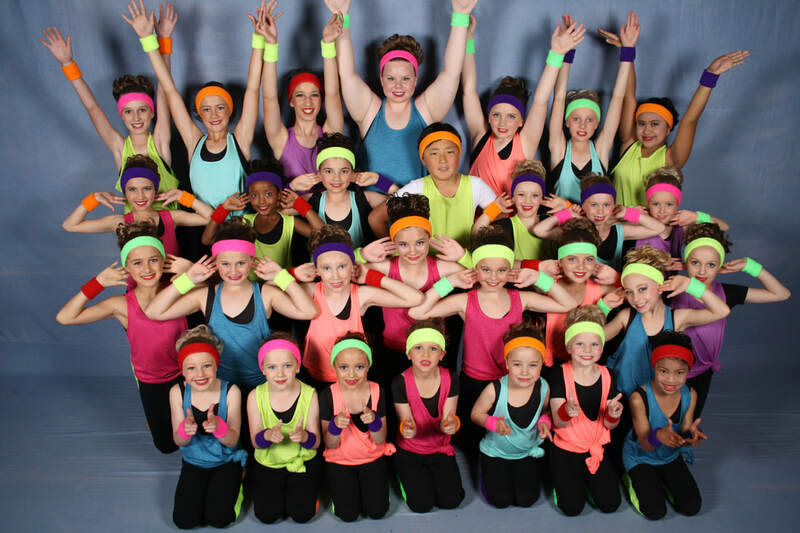 The highly talented kids from Rural Dance School WA are back again to entertain us and put a smile on our dials! These girls and guys will be performing for us outside on Show Day. FREE ENTERTAINMENT. Ever wanted to get up close and personal with a snake? Well here's your chance! Gary and his slithering friends are back again to give you the chance to cuddle a friendly snake. It's free! So for those who are a little nervous, now's the chance to face your fear, what have you got to lose? FREE ENTERTAINMENT. One of WA's most legendary original RocknRoll bands, The Volcanics, are coming to play at the Merredin Show! Whilst currently putting the finishing touches on album number five, the band have completed three European tours, which included a performance on the revered German music television show, Rockpalast and have played numerous regional and interstate shows across the country. In the past, the boys have been lucky enough to share the stage with such national and international acts as You Am I, Radio Birdman, The Saints, The New York Dolls, The Datsuns and Jon Spencer Blues Explosion and have performed at Australia's biggest music festival, The Big Day Out. Known for their white-hot, explosive live performances, The Volcanics are sure to bring their fiery brand of RocknRoll to the show. Don't miss it! SUPPORTED BY BELGRAVIA - will perform inside the bar after the fireworks. Don't miss out on the Central Eastern Wheatbelts BIGGEST Show in 2019.